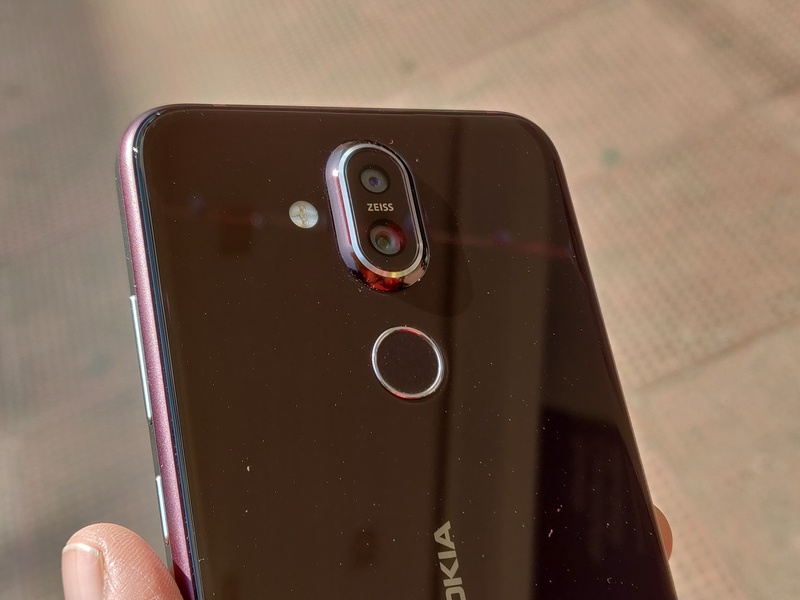 HMD Global ended the year 2018 on a high with the Nokia 8.1. The phone was built with a lot of flagship grade features and was well received by tech reviewers and buyers alike. The phone has already been reviewed by every other tech portal. 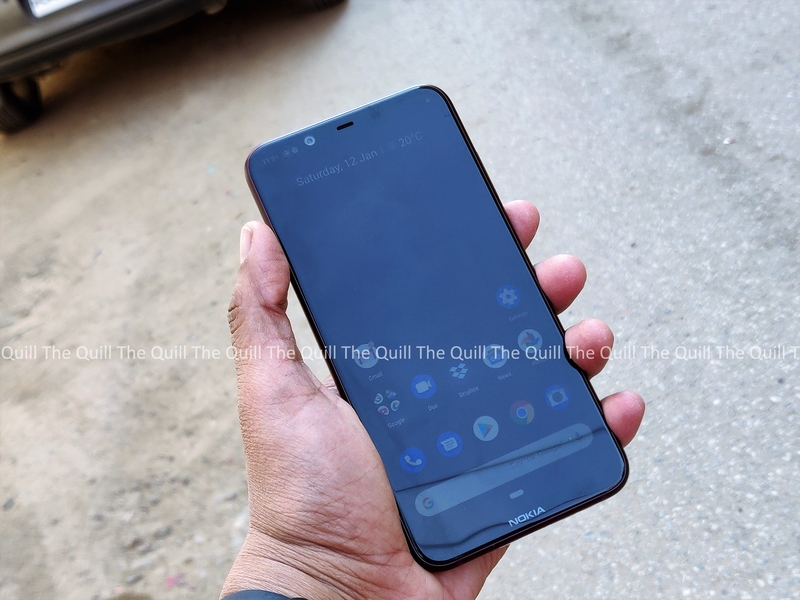 So instead of another review, I thought it will be better to use it for a while and see what are the features that make the Nokia 8.1 a great smartphone. HMD Global has been consistently making phones that are meeting the needs of users and giving them great daily value. The combination of clean and unique nordic design with solid internals and a successful line of Android One devices has them going from strength to strength in the last year. The Nokia 8.1 no exception to this norm. Let us now get to the three features that stood out for me in the month that I have been using the phone. Here are some pictures that I took with the phone. 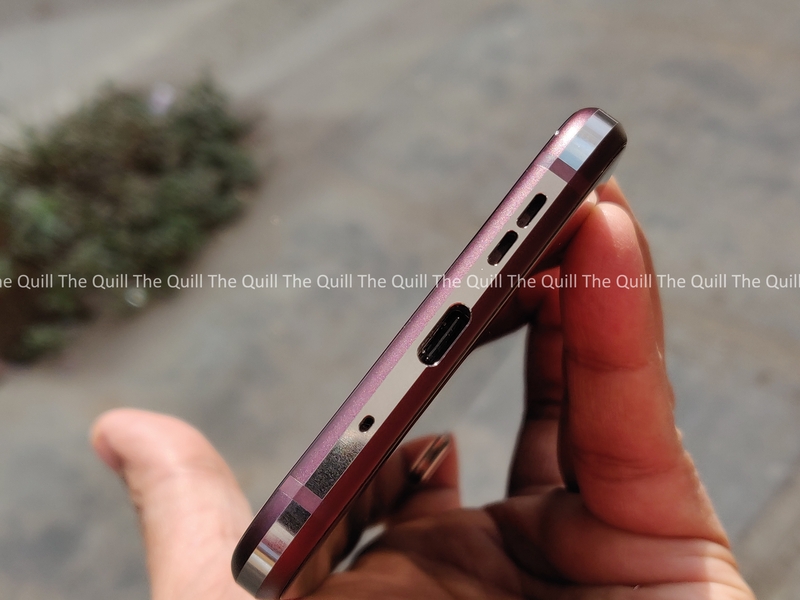 Having listed the above three as the the key factors that stood out with the Nokia 8.1 for me, there is one other factor that deserves a special mention here and that is the software aspect. 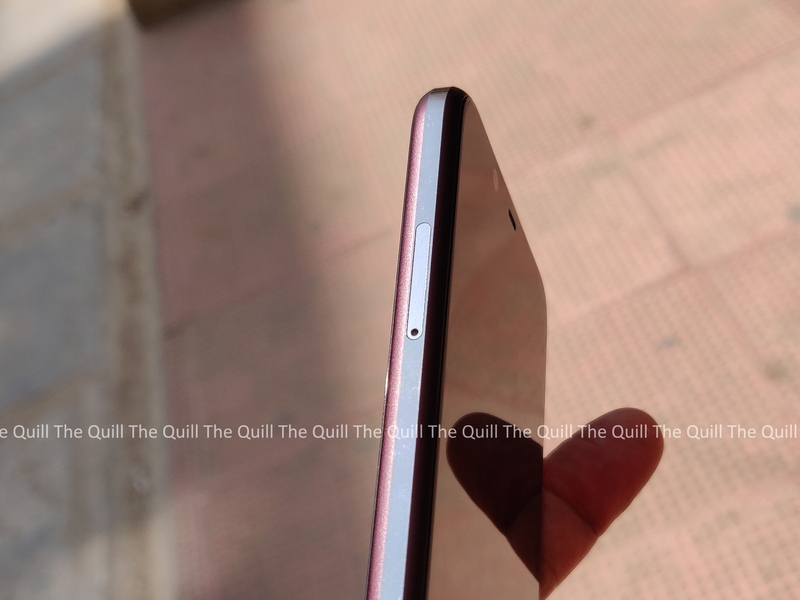 So, all in all, these are things that have impressed me with Nokia 8.1 and I would even go ahead and say that this is the best Nokia phone that I have seen till date. So if you are in the market for a flagship grade smartphone, the Nokia 8.1 is an unmissable and good option.